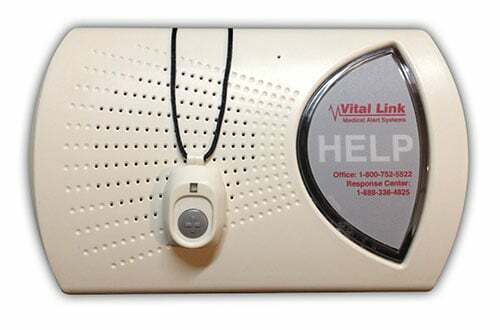 For over 38 years, Vital Link Medical Alert Systems has been providing safety, protection, and peace of mind with help at the touch of a button, 24 hours a day. We treat our clients like family and are dedicated to providing the highest level of customer service. Our monitoring center is rated one of the best in the country and is staffed by U.S.-based, medically-certified attendants. Your Vital Link system is activated. Our caring staff will alert a neighbor, family member, or ambulance, depending on your need. We'd like to thank Vital Link Founder, Art Hoffman, for 10 years of service to Meals on Wheels of Alameda County.